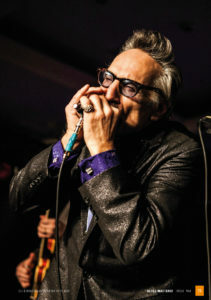 Winner of Band of the Year 2018 at The Blues Foundations Blues Music Awards, vocalist and harmonicist Rick Estrin catches up with us to talk about his upcoming UK tour, writing humorous lyrics, Alligator Records and influences along the way. 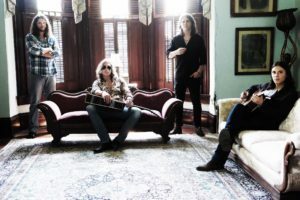 Southern rockers Bishop Gunn have been described as having a whole lot of Muscle Shoals mixed in with their blend of Mississippi blues. The blues poet, educator, singer, songwriter, and guitarist Tas Cru chats with our writer about his latest album Memphis Song and where his inspirations come from. 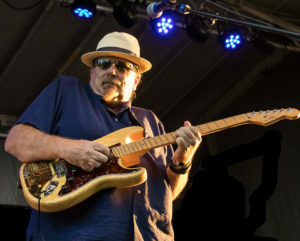 We also have an interview with Michael Lehmann who was the manager and close friend of Gregg Allman and he tells us about his final years and about the making of Southern Blood. He shares some delightful memories with us. We also have comedian Llyod Langford, who appeared on Celebrity Mastermind and his chosen subject was Robert Johnson, so we caught up with him to discuss his blues. 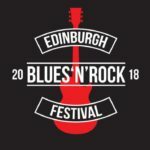 In this issue, we cover many exciting features such as The Celtic Blues & Gospel Ensemble from Edinburgh Blues & Jazz Festival with Earl Thomas Bridgeman & Greig Taylor. 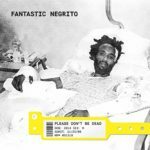 We also have Nashville Blues from Patterson Barrett, who gives us an insight into music city’s past & present blues scene. 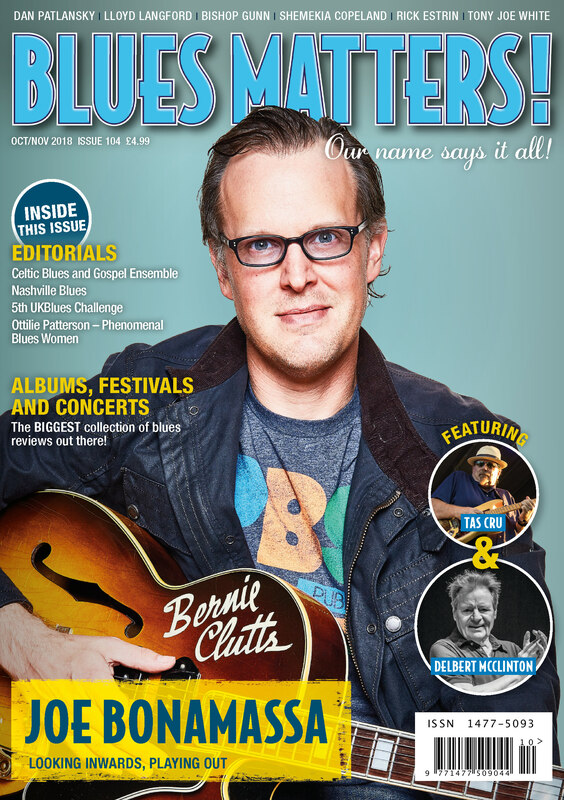 Our editor also caught up with the people at Jefferson Blues Magazine and we have a feature on them, plus our regular Phenomenal Blues Women by Dani Wilde and Radiating the 88’s from Dom Pipkin. We also have coverage of the 5th UKBlues Challenge which saw Kyla Brox win this year’s title and she will go on to represent the UK at both the European & Memphis Blues Challenges. Blue Blood – Newcomers to the scene in this issue are Mike Mettalia (USA), Full Fat (UK), Simone Craddock (AUS), Lenny’s Girl (AUS), Gerry Quigly (IRE), Mojo Hand (UK).